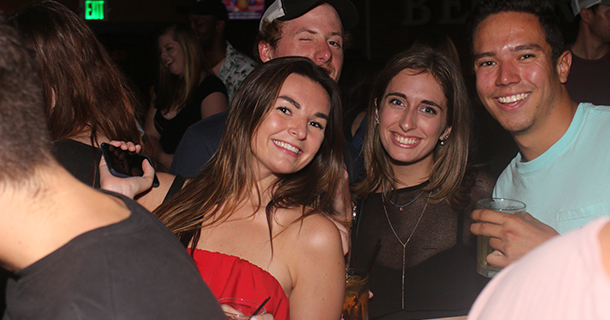 Pics From Last Night – Friday, 7.20.18 – 1123 Walnut St | DJPetey.com!!! I’m out of town next weekend, so I took over the Walrus Party Thursday, Friday AND Saturday night this past weekend. Definitely a crazy 72 hour run in Boulder! The photog came through Friday night to catch some of the action. Click HERE if you wanna check out the facebook gallery. Ill still be in town Wednesday and Thursday this week. Definitely hope to see you out then! Enjoy the pics!